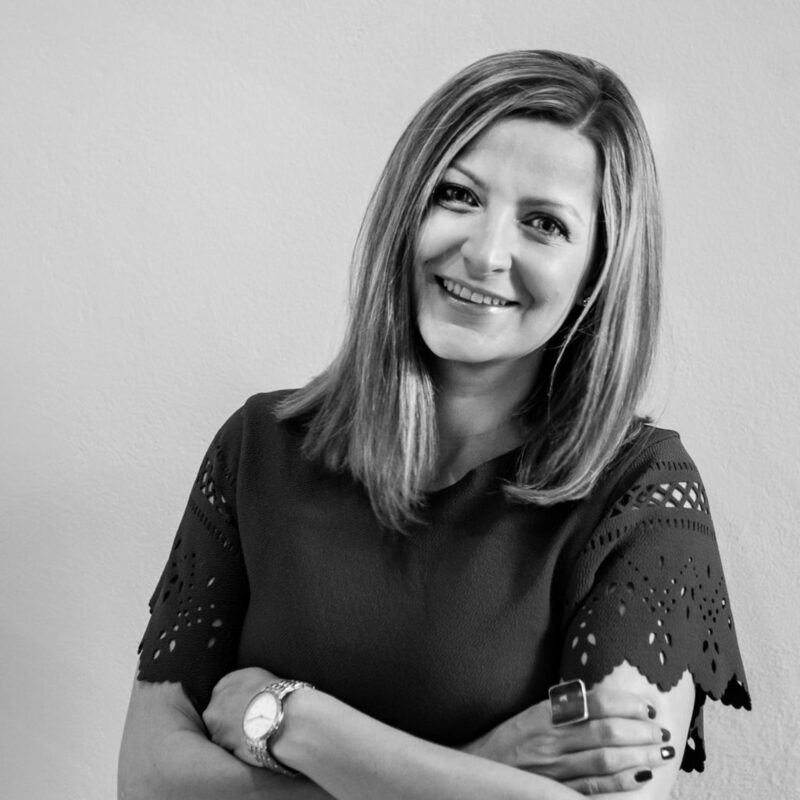 Michelle is a talent strategist, specializing in helping organisations transform and fully utilise their primary and most expensive asset… their people! Michelle works with business leaders and human capital executives to connect the dots between business strategy & people strategy. Her main focus areas are building bench strength, creating high performing teams and strategies, and using the science of strategic human resource planning to improve business value. With a deep understanding of global practice and expertise across the African continent, Michelle is dedicated to the client and candidate experience. Her strong delivery and results-based orientation means she’ll always deliver on her promises.